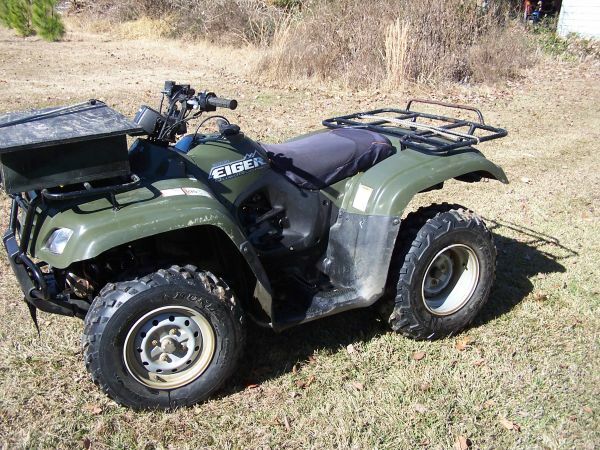 Any body want to buy a 4 wheeler? $4,000.00 Only 1425 mi. on it.